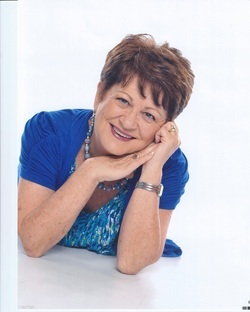 If you want a seminar, training session, workshop or event that powerfully impacts your audience, Joan is the speaker/teacher/facilitator for you. Joan expertly sets a scene, creating an atmosphere that produces an “a-ha” in the minds and hearts of her listeners. 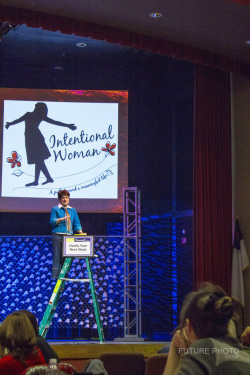 Joan’s presentations focus on Biblical application with a coaching model. “You really know how to set a scene!" All Topics can be adapted for a keynote, workshop, sermon, seminar, conference, or retreat.